Dr. 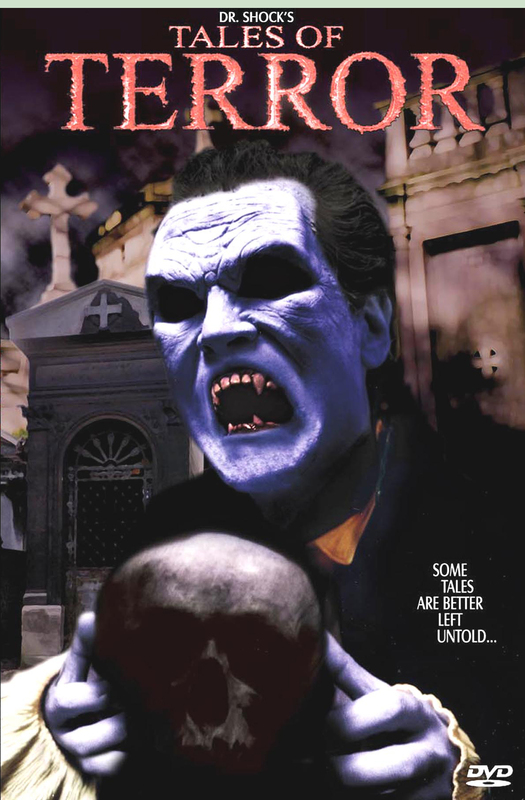 Shock's Tales of Terror - Acort International Inc.
SYNOPSIS: From the International Horror Host, Dr. Shock, comes an inspired bit of lunacy in four mini-movies.